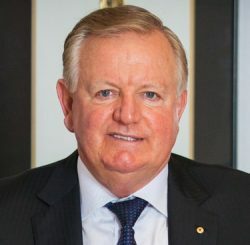 Nigel Satterley established the Satterley Property Group over 30 years ago and has become Australia’s biggest private developer. Since its inception, Satterley Property Group has been awarded more than 70 prestigious awards and Mr Satterley’s achievement in residential development, real estate and environmental and urban renewal have won recognition, respect and admiration from his peers and the public alike.Nigel and Denise Satterley are well-known philanthropists within Western Australia and support a number of charities including medical research, women’s refuge, churches, schools and sport. 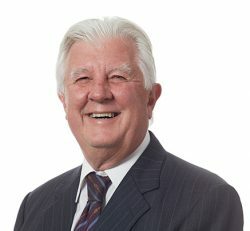 In 2006, Mr Satterley received membership of the Order of Australia for his contribution to land development, urban renewal programs and to charity, medical research and sport. Mr Satterley has been the Patron of Telethon Speech & Hearing since 2008. Emeritus Professor Gary Martin is CEO and Executive Director of the Australian Institute of Management in WA. 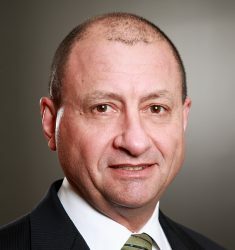 Prior to his appointment to AIM WA, Gary held several executive level appointments at Murdoch University in Western Australia, including Executive Dean, Pro Vice Chancellor, Deputy Vice Chancellor and Vice Chancellor, the most recent of which was that of Senior Deputy Vice Chancellor. Gary is a learning and development specialist with expertise in adult learning development and he has a particular interest in action learning and mentoring as management and leadership development strategies. 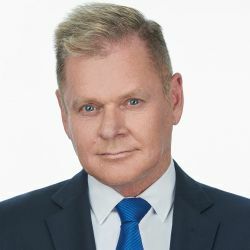 He has had extensive experience in the design and delivery of learning and development programs in Western Australia and internationally, with both government and non-government clients. A former Chair of Study Perth (2008-2011), Gary was made a Fellow of the Australian College of Educators in 2015. He is currently an Emeritus Professor of Murdoch University’s School of Management and Governance, and Zhejiang University of Technology (Zhejiang Province, China), as well as an Honorary Professor at Guangdong University of Business Studies (Guangdong Province, China). Peter is a qualified CPA and Chartered Secretary with over 20 years’ experience in senior financial roles within the mining, investment, banking/finance and manufacturing industries. Olivier has over 12 years corporate and international tax experience across a range of industry groups and territories and has a strong background in accounting, corporate finance and investment finance. Olivier has volunteered for various organisations such as Telethon and the PMH Foundation. Richard Duldig has over 30 years experience in business development, brand marketing, and stakeholder engagement. Richard has a strong corporate background and has acted on the board of several large organisations in Western Australia over the past 20 years. He possesses strong communication skills, has been formally trained in media and has had continual contact with government and business leaders at all levels within organisations, both locally and internationally. Rae is a human resource and employee relations specialist with experience in performance development, remuneration and benefits, organizational and change management and success in developing and delivering on strategic business goals and employee value programs. She has a proven track record of honest engagement with employees, leadership teams and board of director and a natural style to build and develop successful organisations which desire a high performance culture, accountability and excellence at its core values. Rae currently works at Macmahon Contractors as their Manager HR Operations, managing domestic and international projects. Rae has had a relationship with Telethon Speech & Hearing since 2007 when her son attended the Talkabout program for 3 years. 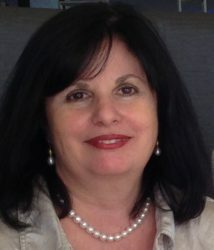 Dianne has over 20 years experience within the marketing, PR and communications industry in Perth. 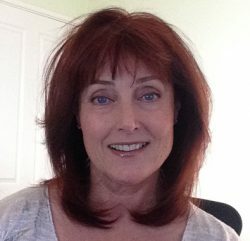 Dianne currently runs her own consultancy business and has extensive experience in project management, audit reporting, brand management, tender and business case proposals. She has previously worked on the Lexus Ball (in support of Telethon). Anna has extensive experience in many facets of health, having held senior clinical and administrative positions in government, public and private health sectors. Anna’s expertise includes leading state wide health programs, providing strategic policy advice in developing legislation and consulting on state and national health reform initiatives. Anna has represented WA Department of Health on state and national committees and has been successful in negotiated decisions on national and state medicine regulation and the national registration and accreditation of health professionals. 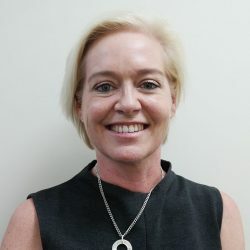 Anna maintains an ongoing commitment to the pharmacy profession has been awarded Fellow of the Pharmaceutical Society of Australia and actively contributes to research, education and various advisory committees. Daniel is an experienced Perth-based lawyer with a strong background in industrial relations, particularly in the resources and maritime/shipping sectors. He has been individually named as a recommended lawyer in the 2017 Doyles Guide list of Leading Employment Lawyers (Employer Representation) – Western Australia. His experience across the full range of industrial relations, employment and workplace discrimination/harassment issues sees him regularly advise and represent corporate clients and government instrumentalities in the Fair Work Commission (including Full Bench), the Federal Circuit Court and Federal Court, the Supreme Court of Western Australia, Western Australian Industrial Relations Commission and Western Australian Industrial Magistrates Court and equal opportunity tribunals (including Australian Human Rights Commission). 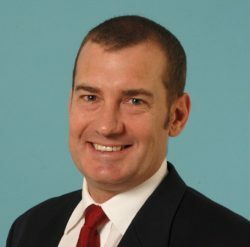 Dr Tim Cooney MBBS(Hon) FRACS grew up in Queensland and graduated from the University of Queensland with honours. Tim won several prizes in his undergraduate years including the William Nathaniel Robertson Medal, the H.J. Windsor prize and the Memorial prize of the Australian Medical Association. 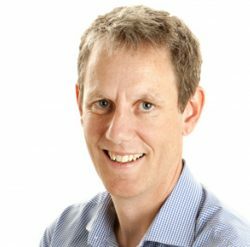 Tim trained in Otolaryngology, Head and Neck Surgery in Queensland and completed a fellowship in Nose and Sinus surgery with Professor Nick Jones at the University Hospital Nottingham, UK. Tim works at Princess Margaret Hospital for children and several other institutions in Perth. His special interests include paediatric otolaryngology, sinus disorders and surgery of the anterior skull base. 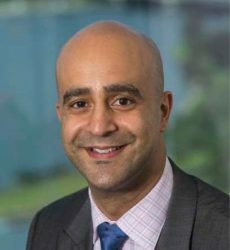 He runs an annual nose and sinus surgery course here in Perth, which attracts both Australian and International ENT surgeons. Jeremy has over 18 years’ experience as a senior professional adviser across many sectors, including healthcare, financial services and higher education, with governance experience in the private and not-for-profit sectors. 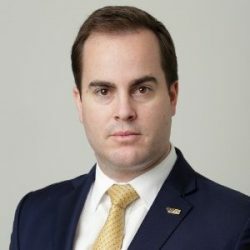 Jeremy currently serves as Associate General Counsel for Health at Serco Asia Pacific after having a number of senior roles including being Associate Director, Risk & Legal within the Office of Strategy, Planning & Performance at The University of Western Australia. Dr Alec O’Connell has held a variety of both teaching, administrative and leadership positions within schools and universities. He holds a Doctorate of Business Administration (UWA), a Master of Education, Bachelor of Education, Graduate Diploma of Language Studies, Diploma of Teaching, and Diploma Royal Society of Arts (TESL) from London. 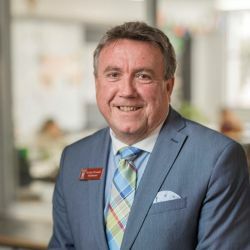 He currently chairs the Association of Independent Schools WA and the Association of Heads of Independent Schools Australia (AHISA) WA Branch, is a member of the Independent Schools Council of Australia, and a member of the UWA Business School Ambassadorial Committee.